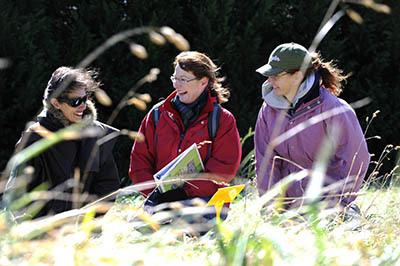 There are often subsidised or free sustainable land management courses available. Knowledge about sustainable land management is growing rapidly. Getting up-to-date, accurate information will help you enjoy your land and maintain its value. It can also help you avoid, often costly, problems that you need to fix down the track. Many courses are available covering animal and horticultural production, farm and environment management, property management planning, fencing and chemical use. There are often subsidised or free courses available. Get involved with your local Landcare and producer groups to build knowledge and share experiences. Contact Local Land Services for information about the latest courses. Your local council or TAFE will also have courses that you might like to consider.